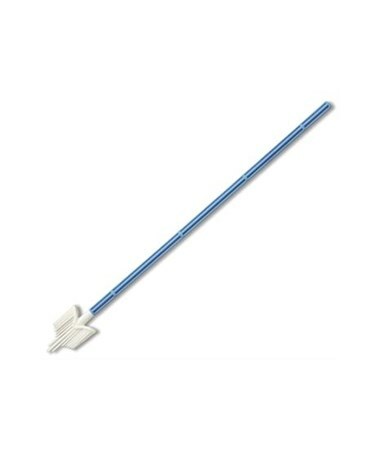 Puritan'sNon-Sterile Rovers Standard Cervex-Brush is designed for pap smear test specimen collection using the glass slide or thin prep (vial) methods. It is a soft, flexible brush using all-polyethylene construction. All necessary cells can be collected in one movement that provides a clear and accurate sample, reducing the need fo repeat testing. 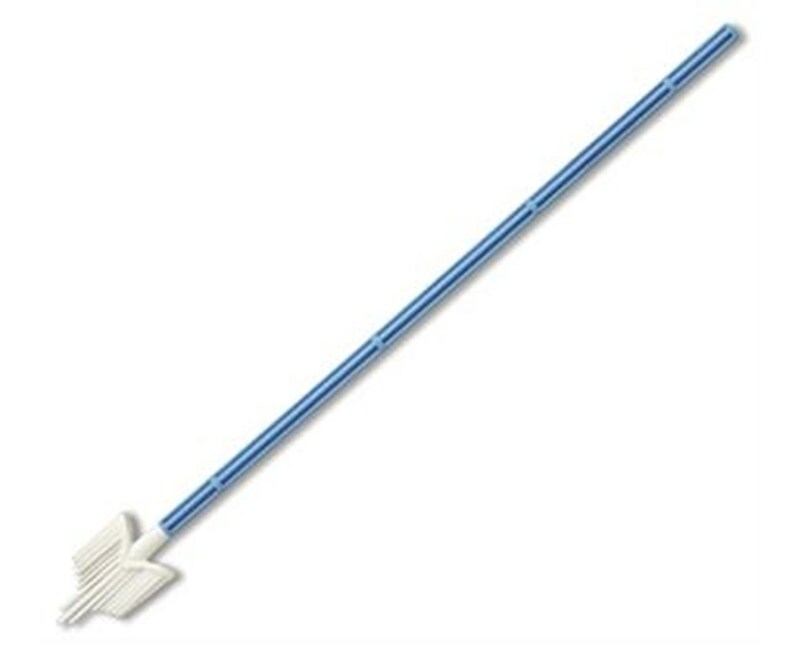 The brush is made up of various lengths of semi-circular plastic bristles in a shape that follows the contours of the cervix. It measures 8" in length.